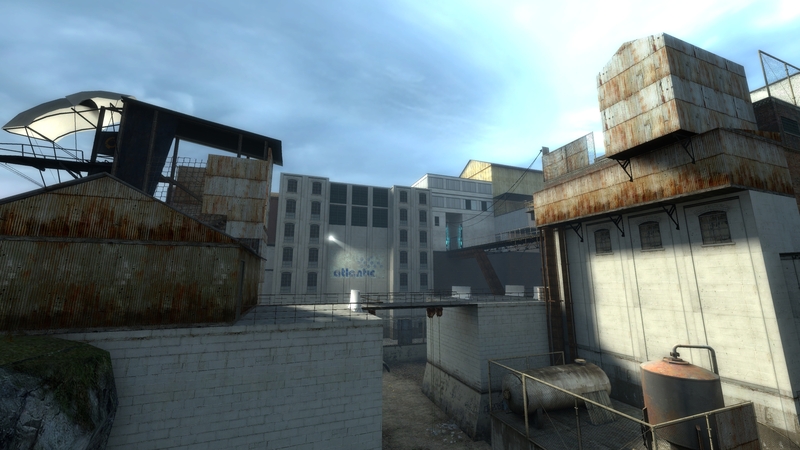 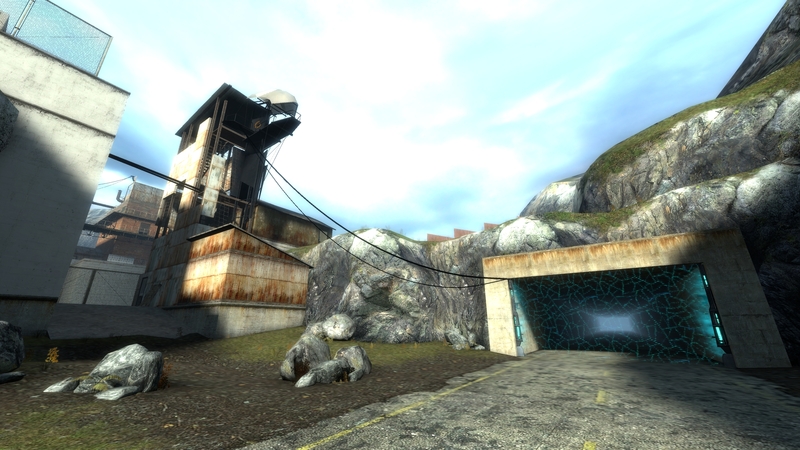 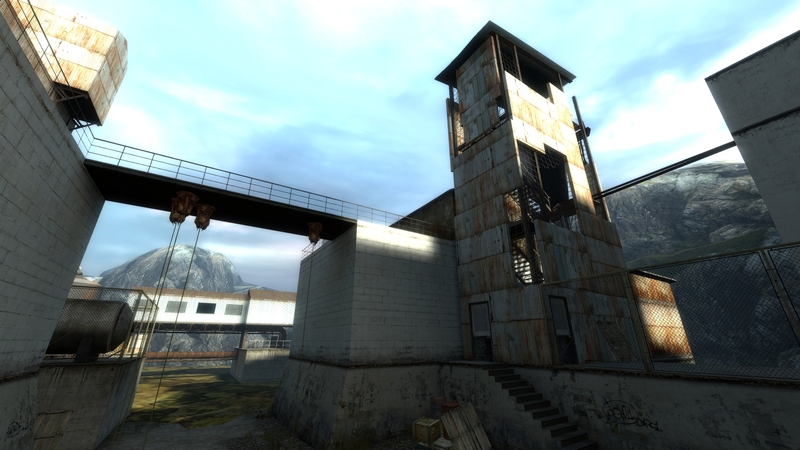 Developed for a Half-Life 2 mapping contest where the prompt was to design the map around a bridge. 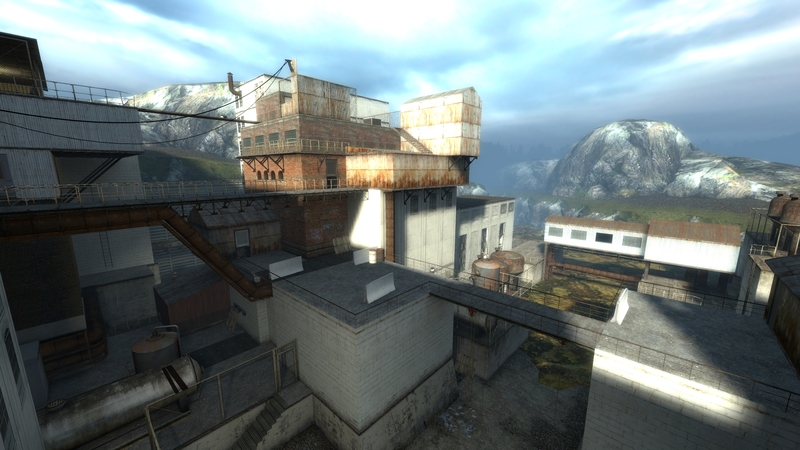 Instead of one large iconic bridge, the map instead winds under and over a number of bridges in an industrial gorge. 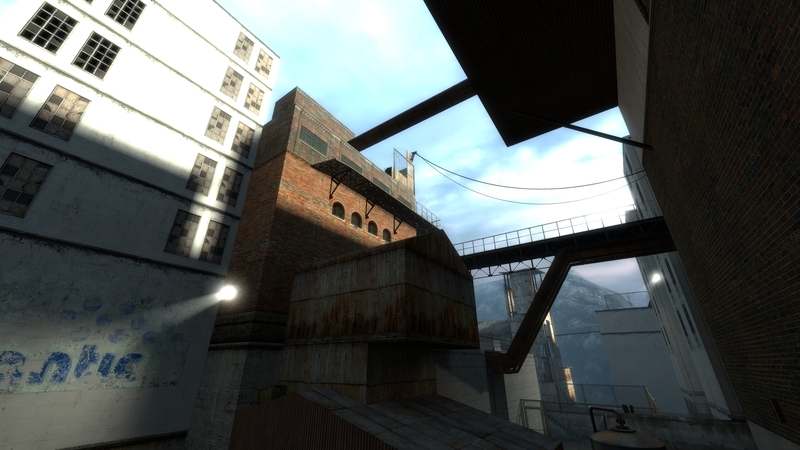 Players get several different views of the same space as they gradually progress upwards through the map, allowing them to see where they have been and where they are yet to go, providing a sense of anticipation and accomplishment.